On the nose: peppery, rather musky, candied fruit. 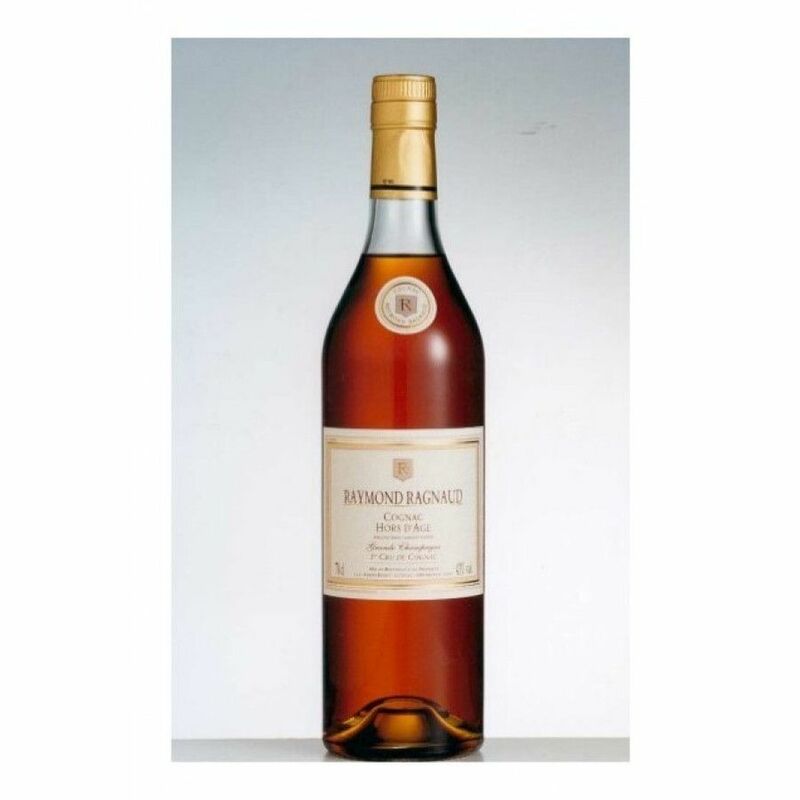 Background floral nose, with a lot of maturity and sweetness. On the palate: suave, white fruit compote, greengage, plum. 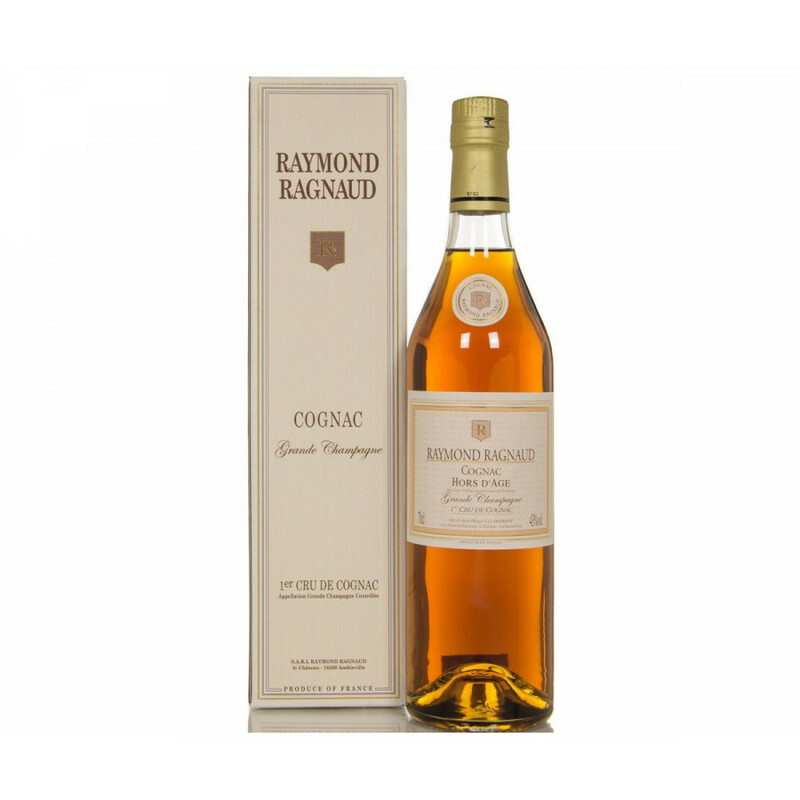 The Raymond Ragnaud Hors d'Age Cognac is a delightful, excellent quality, old cognac created solely from eaux-de-vie from the premier growing region - Grande Champagne. After being allowed to age for an extended period of time in traditional old oak barrels, Raymond Ragnaud's Cellar Master took each component at its peak to create this wonderfully complex blend.